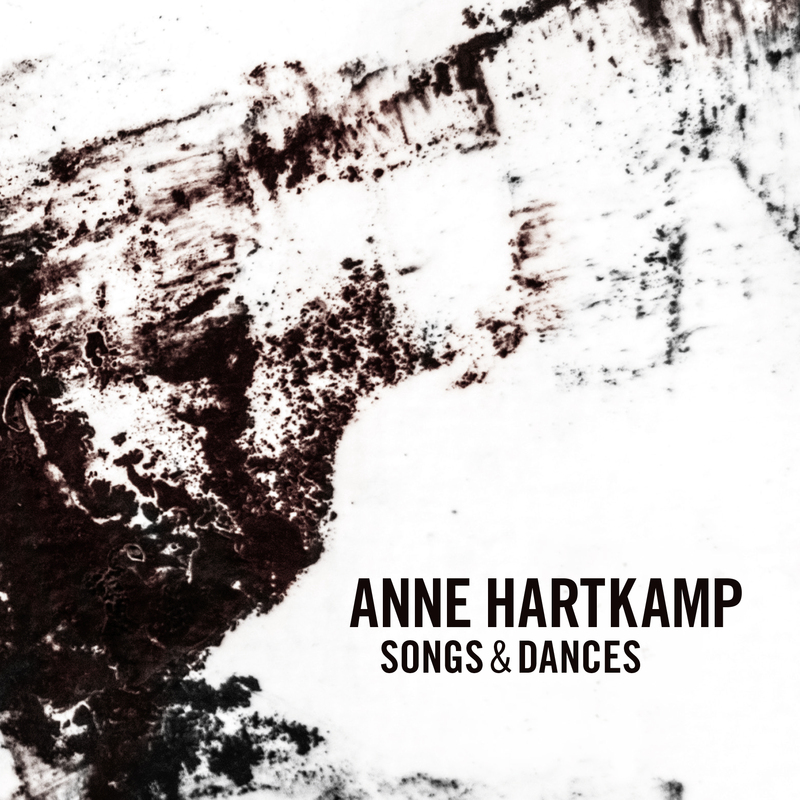 Songs & Dances is Anne Hartkamp's dream project. The woman, who in the opinion of BR Jazz editor Roland Spiegel 'underlays texts with irony and makes them sparkle, combines syllable-cascades in fast-paced improvisation, cane make lyrical melodies quietly glitter', now presents a bunch of unorthodox as well as charming, passionate, powerful songs and dances. The bulk of works on this release were composed by Hartkamp herself and are a distillate of her eventful career, the essence of her vocal talent in her very best years, who only sings what she likes and which tantilizes her tongue and heart.